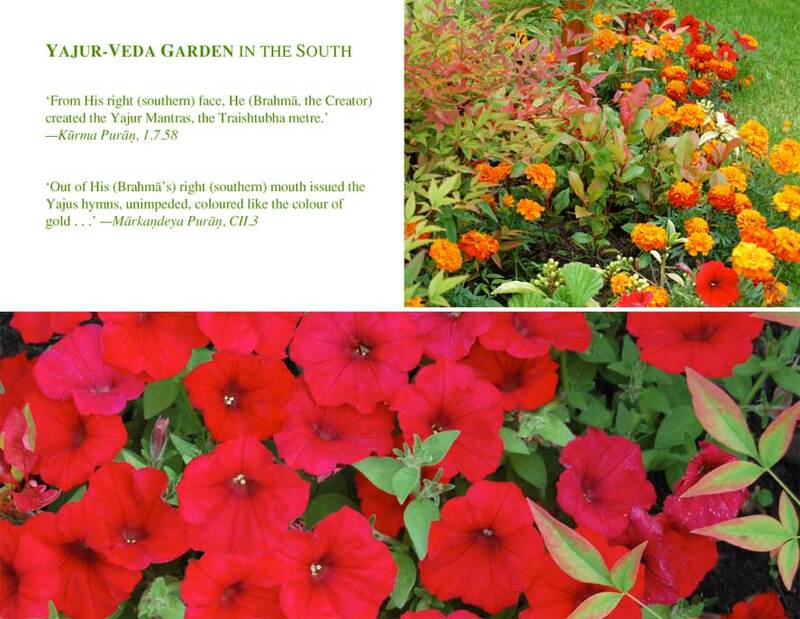 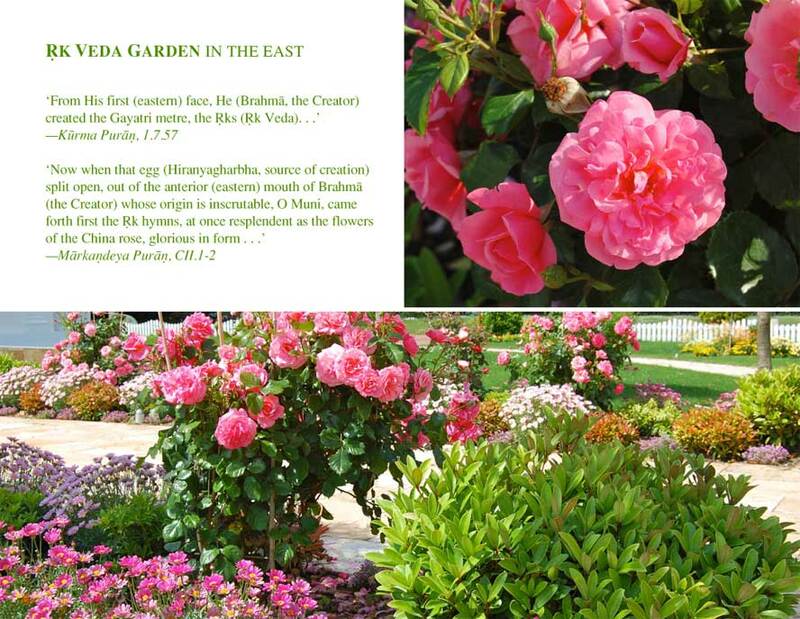 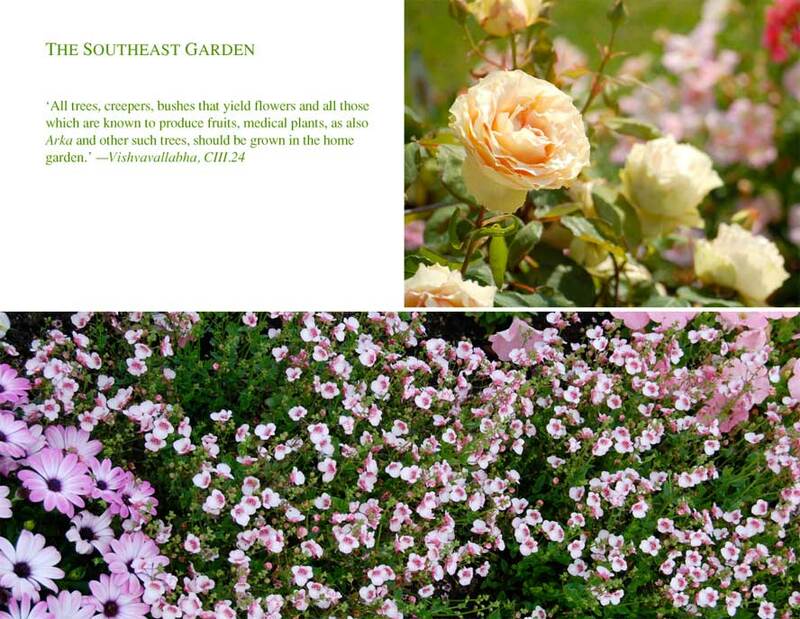 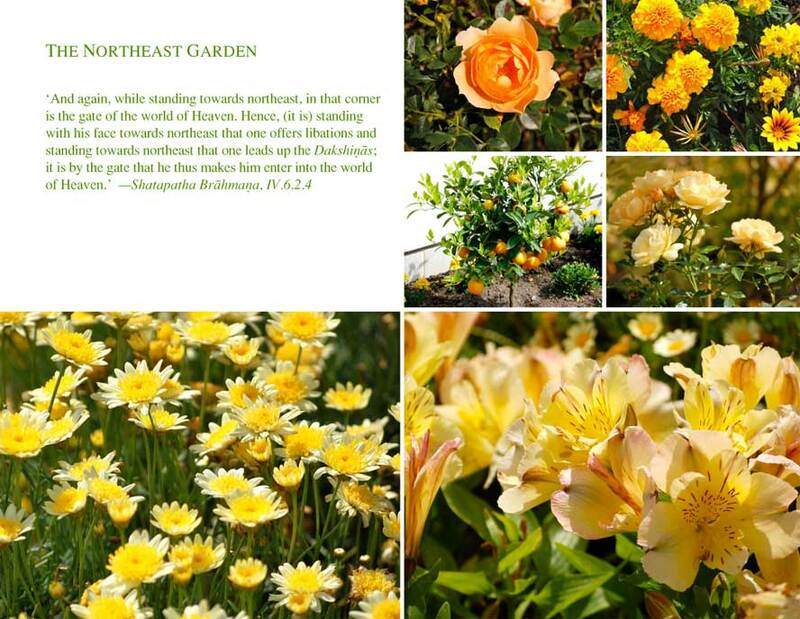 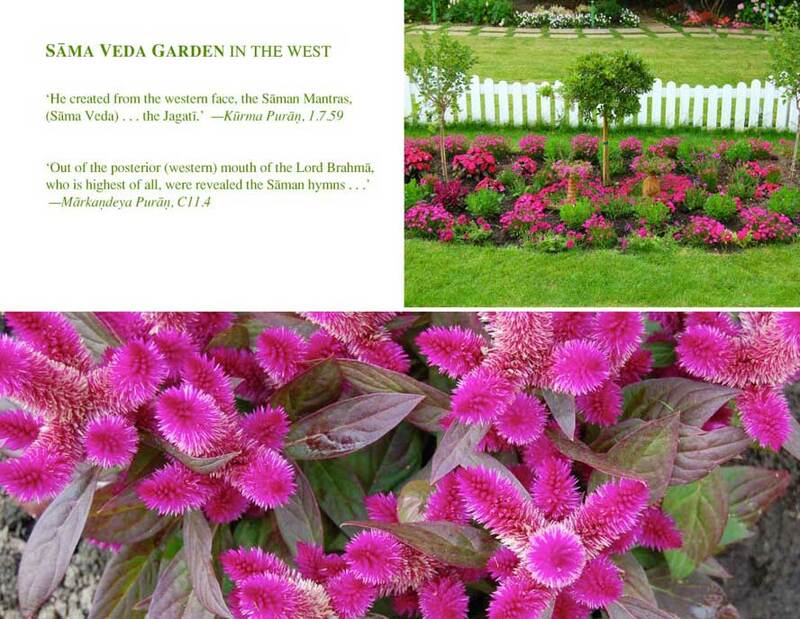 The colours and the flowers, herbs, fruits and vegetables in the 8 directions of the Maharishi Vedic Garden are chosen according to the main planetary influences in the 8 directions of the garden. 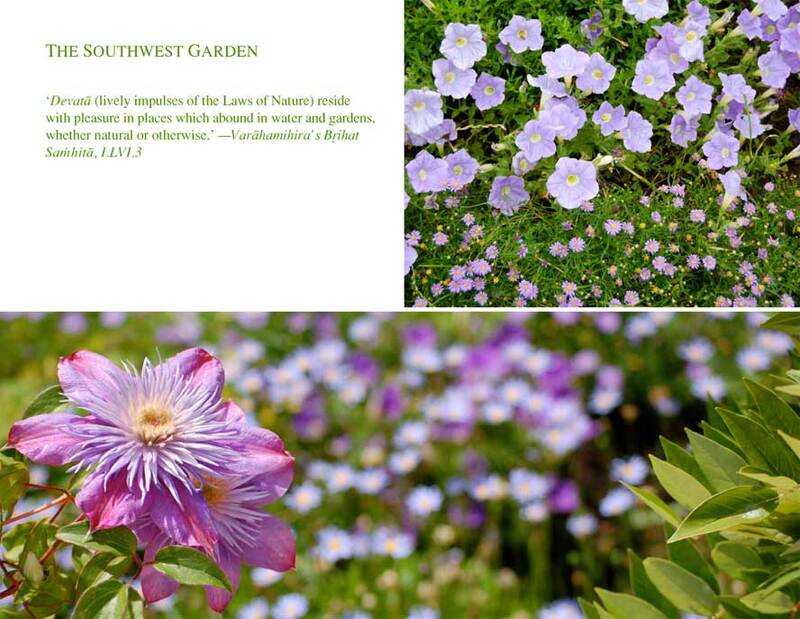 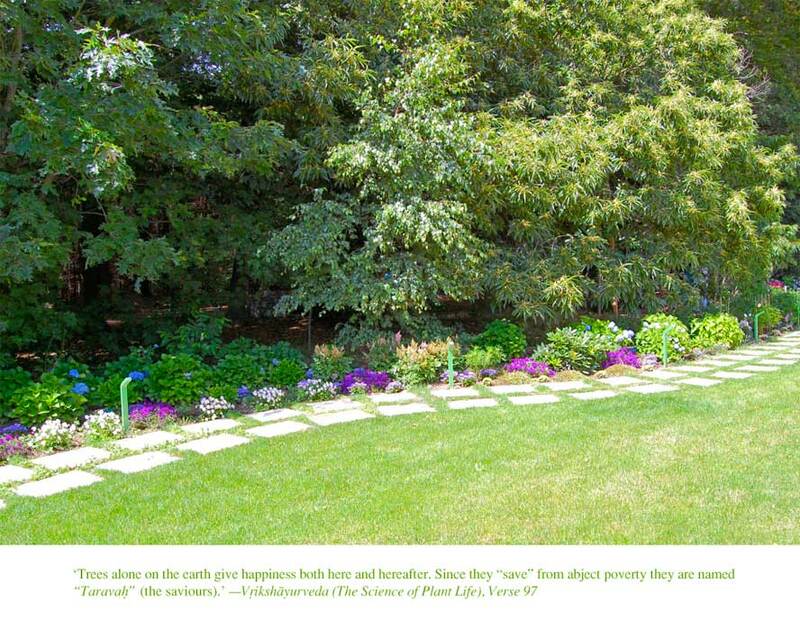 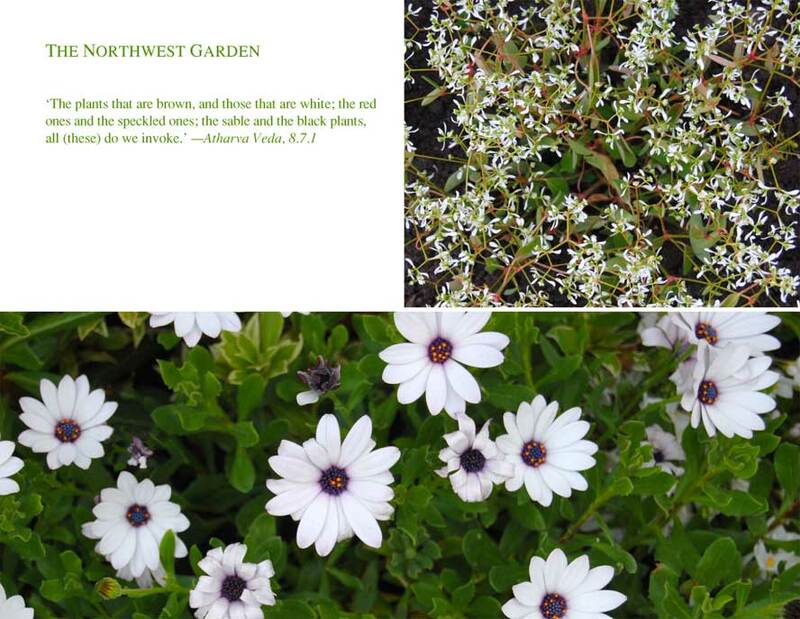 This is simply celebrating the qualities of the Cosmic Administration of Nature's Government in the beautiful gardens surrounding the Maharishi Vastu Home. 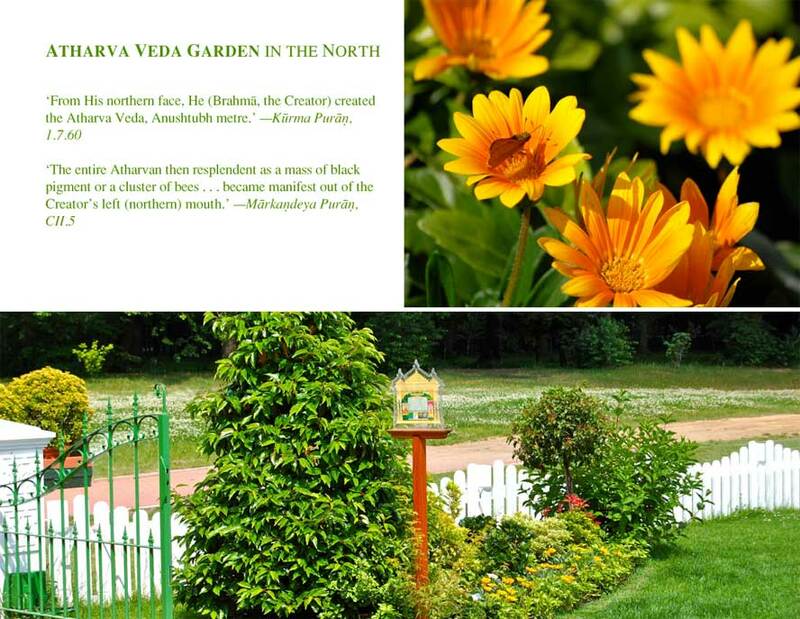 Maharishi Vedic Gardens are laid out in four cardinal directions—north, south, east, and west—and four intermediary directions—northeast, northwest, southeast, and southwest.